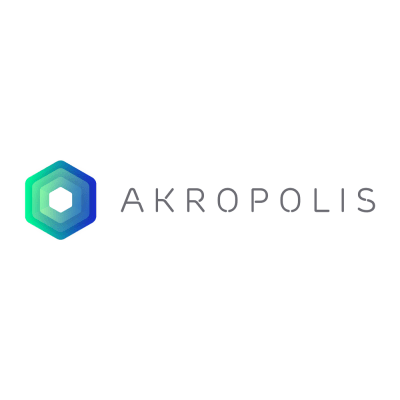 Akropolis is an international fintech startup founded in 2017 which is solving a US$36 trillion pension shortfall problem by building the next generation pensions and savings infrastructure on the blockchain. Akropolis works with industry-leading advisors and specialists and is also backed by many global, prominent investors. Akropolis has teamed up and formed strategic partnerships with the world’s top blockchain organisations and institutions. We are creating decentralised pensions on the blockchain and a safer financial future for humanity, built by and for the people. Akropolis is looking for an experienced, data-savvy Performance Marketing Manager to join our growing team. You will develop the end-to-end acquisition strategy to drive quality leads through thoughtful, optimized campaigns across all paid media channels. 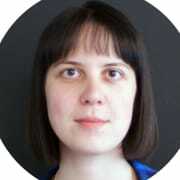 The Performance Marketing Manager should be ready for a steep learning curve, lots of responsibility and lots of fun in a fast-growing startup. Please, note that to pass the first stage you must complete a test task, which could take anything from 30 minutes to five hours to complete. If you don’t want to do the test task, then this vacancy probably isn’t for you.